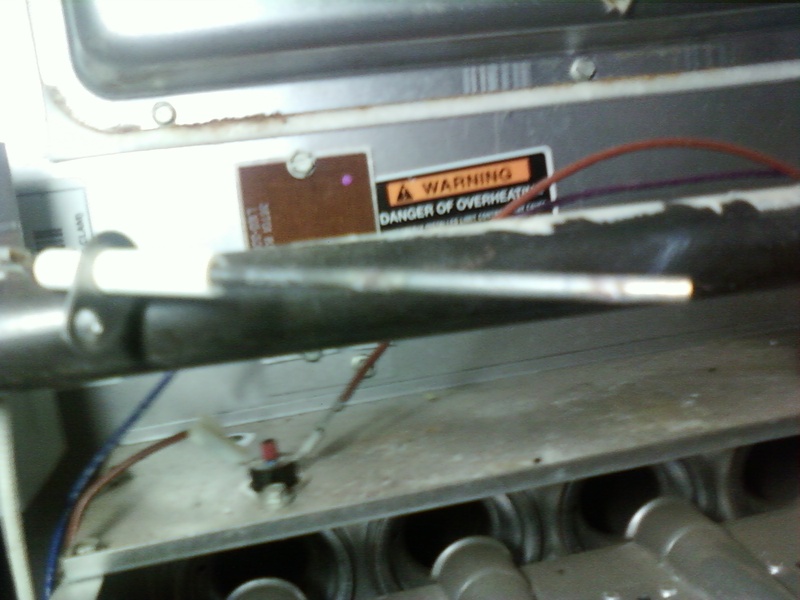 Aaac service heating and air finds a lot of thermostat hooked up wrong by do it your self people. 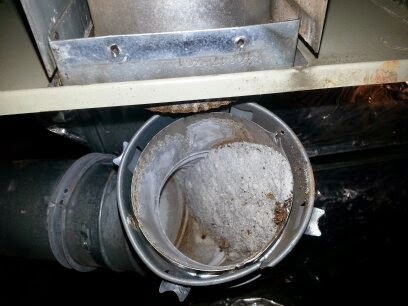 Your 90% furnace makes water all year long. I the drain is clogged it will back up into house. On a day below freezing the drain may freeze. Check for ice if you pan is filling up with water. The white pvc on the outside of the house needs to be clear from ice. Cut the outside line short so less pvc is out in the cold. Put a date on your filter so you know when to change it. Schedule media filters for holidays. 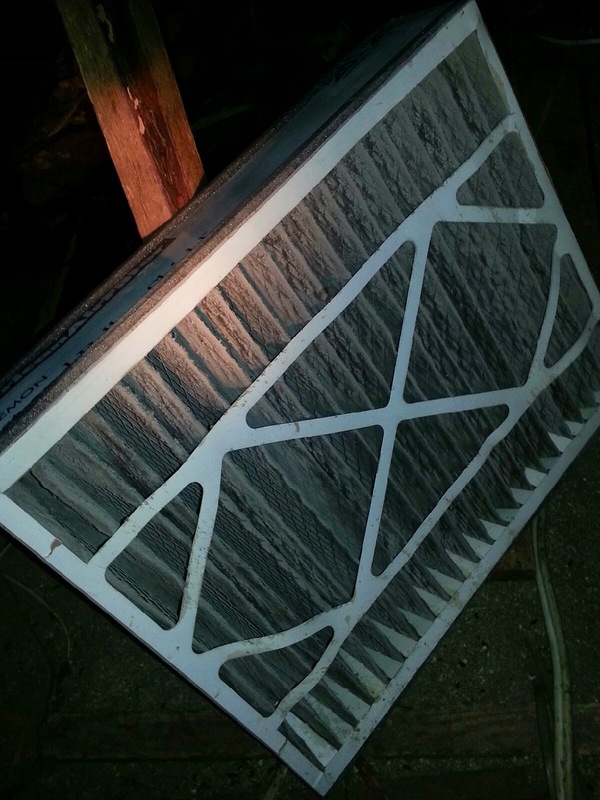 Heating and air in Mcdonough 7708754113 Aaac service heating and air going to be short post I have furnaces to fix. Same day service is available call early to get on the schedule. Aaac service heating and air 7708754113 is open today New years day. I have already fixed your neighbor's furnace so I'm here local. 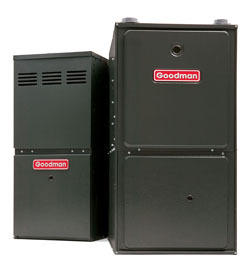 Mcdonough #furnace repair Locust grove residential furnace service heating and cooling contractor in Stockbridge.